First Appearance: MOVIE "Overture to a New War"
History: Jessica became involved in anti-war politics after her fiance died at the Battle of Astate. 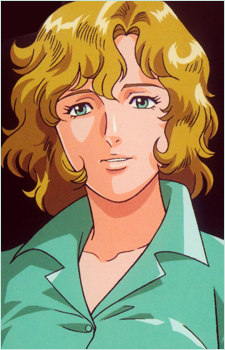 The Patriotic Knights Corp harassed her until intervention by Yang Wenli, a longtime friend of both Jessica and Jean Lappe. Soon thereafter, she ran for the Free Planets Alliance Legislature as a member of an anti-war party and was elected Representative. During the coup, she and her associates organized protests against the tyrannical new police state.